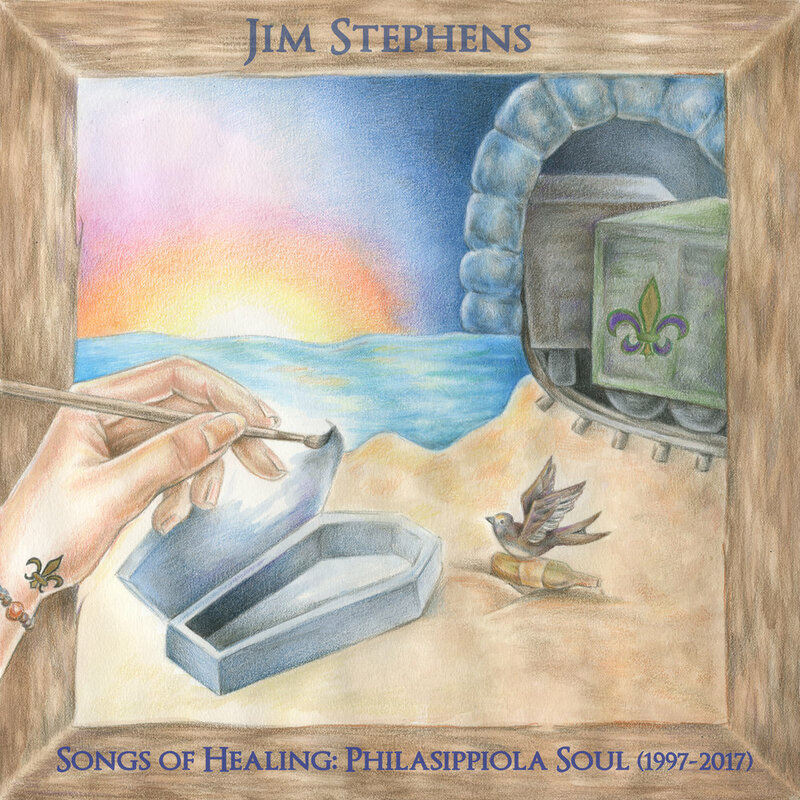 Jim Stephens is Founder of the American Music super group "Jim Stephens' Full Tilt Boogie Band (FTBB)" He is a Composer, Songwriter, Arranger, Producer, lap steel player, guitarist, harmonica virtuoso. His debut album with FTBB Debut Album "On Our Way To Forever" was released June 24, 2016. It features the title track, "19 Southbound"," Miss You", "Seasons," "Drowned Canvas," the Ben Harper flip, "Reason to Mourn," and others. 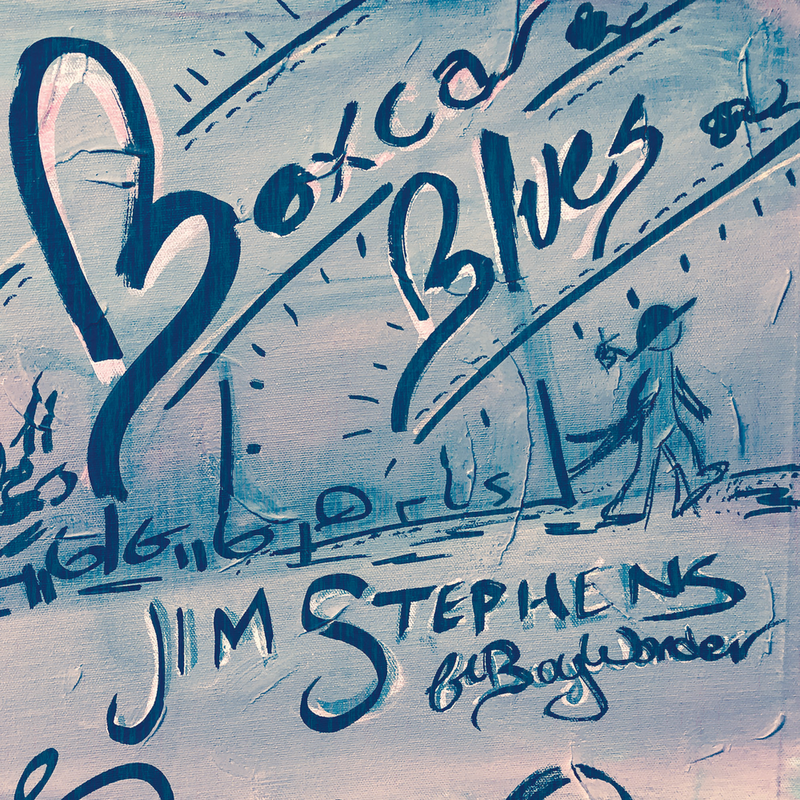 "Box Car Blues" is an acoustic duo album of Delta Blues and Roots music featuring Boy Wonder, and is set for release in the Summer of 2017. "Philasippiola Soul" is another record featuring FTBB and will be released in the Fall of 2017. Jim Stephens’ Full Tilt Boogie Band is an all-star ensemble led by the writing and compositions of Lap Steel player, guitarist, and harmonica virtuoso Jim Stephens. The ensemble was signed to Ropeadope Records in 2015, and released “On Our Way to Forever” in 2016. The band features Chuck Treece and occasionally Lucky Thompson on drums, Winston Byrd and Elliott Levin on tenor sax, Rah Sungee or Stan Davis on bass, Scott Coulter playing keys, Monique Canniere on violin and vocals, Greg Moore on guitar and the co-lead vocals of Kinyon Lanier and Sarah Kane, an incredible soulful talent out of New Orleans. Col. Mike Tyler, Boy Wonder and Joe Jordan also join the band. Among the numerous musicians who have performed with the family band include: The late great Jesse Andrus (James Cotton), and the late great Jef Lee Johnson (Esperanza Spalding, George Duke, Mariah Carey, Rachelle Farelle, Common,). Gradually formed between band members touring commitments and Philly’s jazz jam circuit over the past decade and a half, Jim Stephens’ Full Tilt Boogie Band blends a soulful and upbeat hybrid of jazz, funk, rhythm and blues, and gospel. The band has joined The New Orleans Suspects, Big Sam’s Funky Nation, Eric Roberson, Kindred The Family Soul, Hezekiah, Bilal, Johnny Popcorn, Dice Raw, Jaguar Wright, McRad, Stereotytans, and countless others in concert. The diversity of the lineups which they have been a part of speaks to the accessibility and fan base of the band across musical genres.